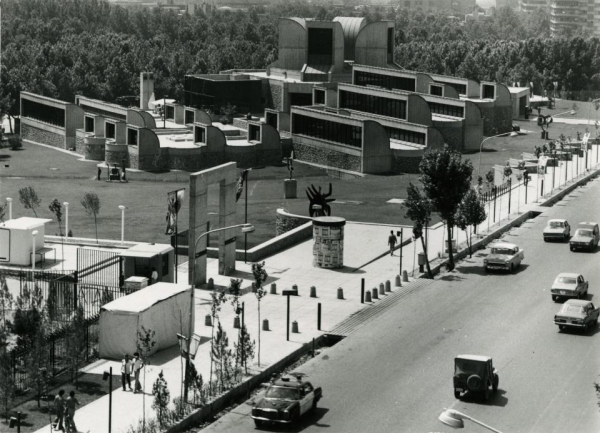 The Tehran Museum of Contemporary Art has announced plans to digitize its illustrious modern art collection. Widely considered one of the finest collections of Western art outside of Europe and the United States, the institution owns landmark works by such luminaries as Pablo Picasso, Mark Rothko, Jackson Pollock, and Andy Warhol. Since the 1979 Islamic Revolution, much of the museum’s collection has remained in storage.